This is our first post of Sri AzhwAn temple website about the jaya year utsavam at kooram. Pl follow our posts and enjoy the photos time to time and leave your comments and suggestions to improve the site. This entry was posted in Uncategorized on April 16, 2014 by kooram varadarajan. This entry was posted in Uncategorized on April 16, 2014 by Sarathy Thothathri. This entry was posted in Uncategorized on April 15, 2014 by Sarathy Thothathri. 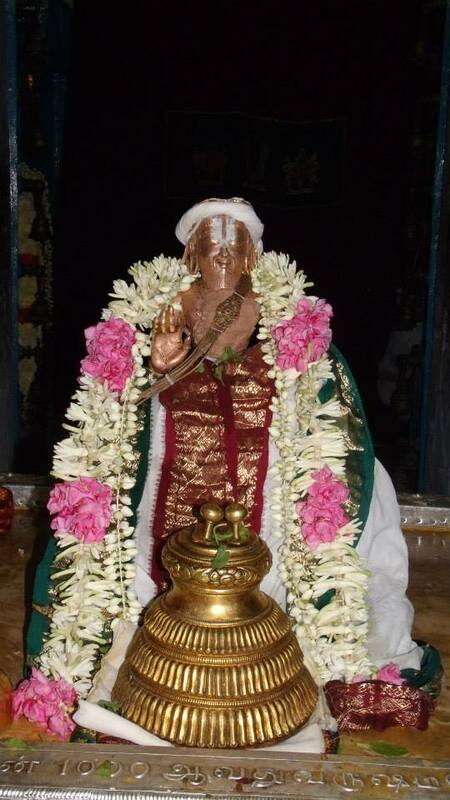 kOil thiruvAimozhi, varadharAja sthavam gOshti and sARRumuRai.